Got this back in January. First color tattoo. Wow, it's weird seeing people without sleeves having hand tattoos. 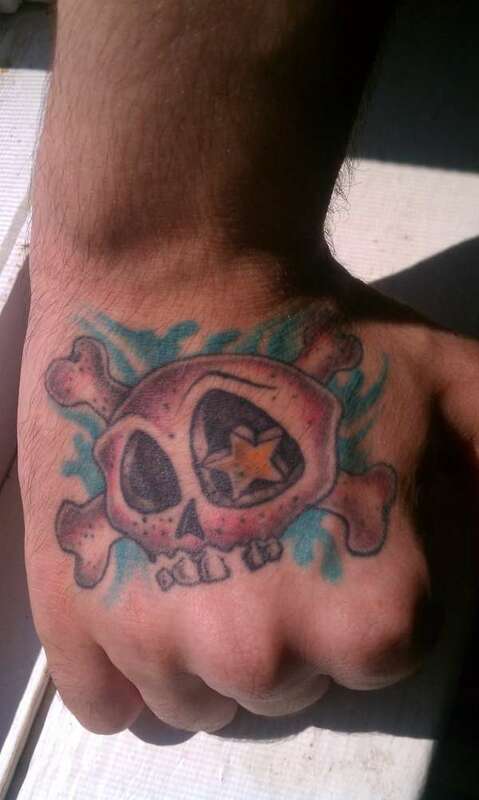 It took me getting covered in tattoos before I got the hand done.